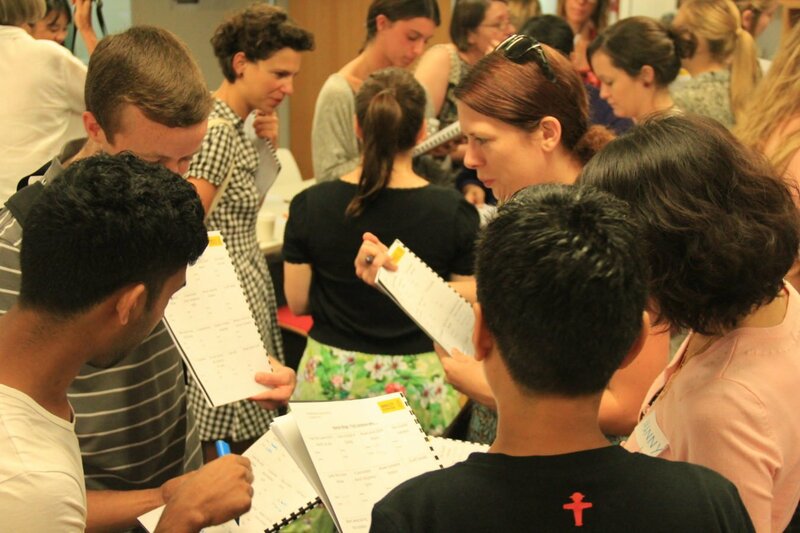 Activists participating in training at a NSW social change lab. Here you'll find useful non-campaign specific materials to aid your activism - from policies and procedures, to logos and event sign-up sheets. Bookmark this page for all your administrative needs. These are the must-haves: our policies and procedures, branding and essential generic resources for your stalls and events. To build a truly global human rights movement, we’re undergoing the biggest transformation in our history. Download these great booklets to help guide your activism over the next four years.